Website promotion or Search Engine Optimization (SEO) is all about promoting your site to give you the best opportunity of being "found" during a search. The first thing we do is carry out research into your individual website, looking up the various "search terms" and "key words" people would use to find you and your product, and from there we would tailor a SEO program that will suit your individual needs. No one can guarantee that you will be TOP of a search engine not even Google themselves, but we can make sure you stand the best chance of getting there. In fact, majority of our clients are in the top ten of Google with at least 85% reaching the top 3. 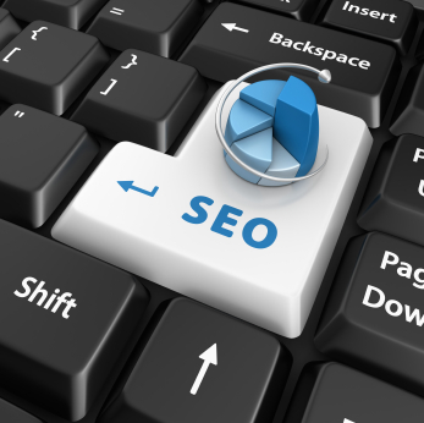 All our SEO staff are all Google trained in the newest techniques of Search Engine Optimization. DizRat's website design service and hosting, combined with our individually tailored Search Engine Optimization (SEO) Program is one way to make sure when you want to be found - you are! Our prices are tailored to each company's individual needs, that way you pay for the service you need. We are fully aware that people are put off by the prices quoted by some companies, but our SEO packages start from £35 per month - and they work. 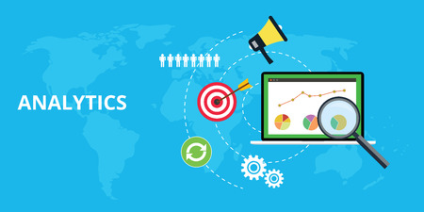 We are also able to setup and maintain for you the very successful Google Adwords campaigns. The success we have received with both our SEO and Adwords packages have been overwhelming. We have recently taken on two new clients who had previously been paying over £200 per month for SEO and within 3 months our £50 per month package was producing much higher results.